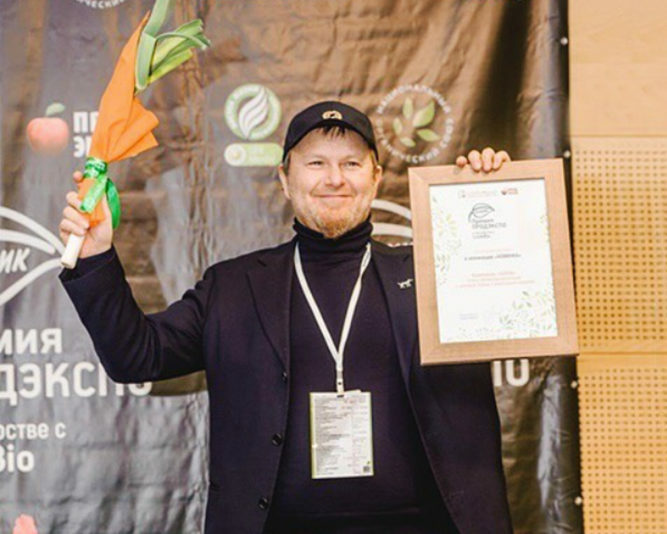 VIVANI was recently awarded as the "Best New Product" 2019 at the international food fair PRODEXPO in Moscow, Russia. 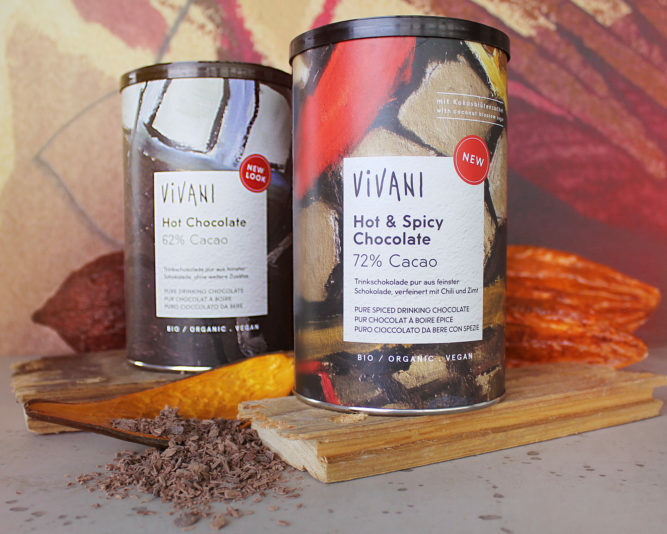 Our “Hot Chocolate” drinking chocolate now has a side-kick: the exciting new “Hot & Spicy Chocolate”. 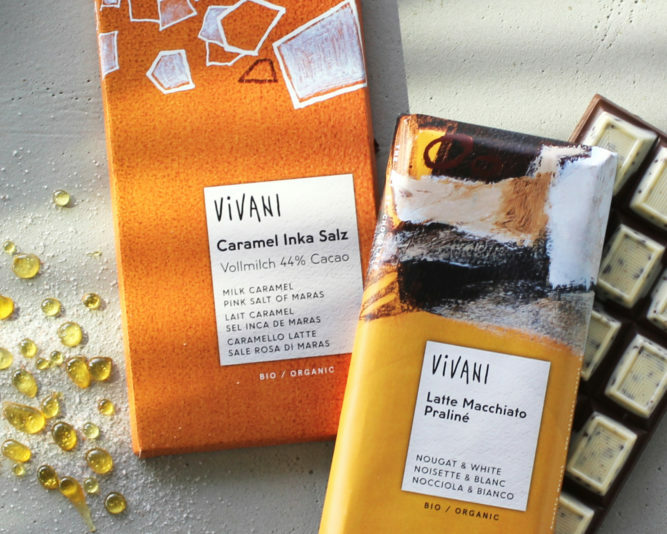 Available in wholefood shops from March. 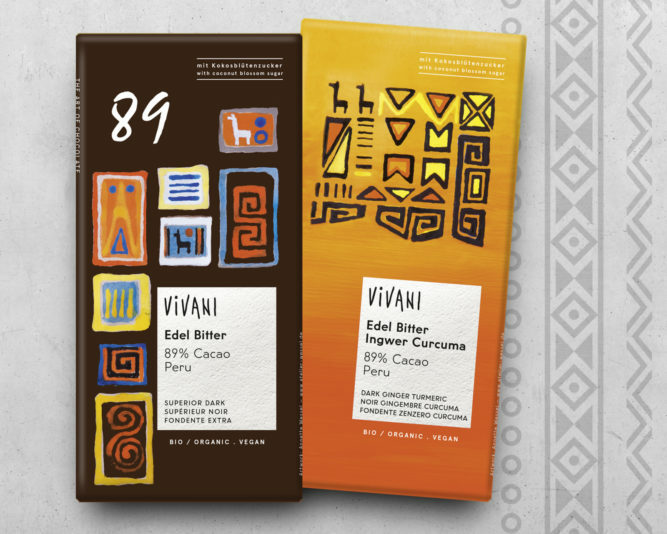 In addition to Ecuador, the Dominican Republic and Panama, Herford-based organic chocolate company EcoFinia is now adding another exciting cacao land to its VIVANI Single Origin series: Peru. 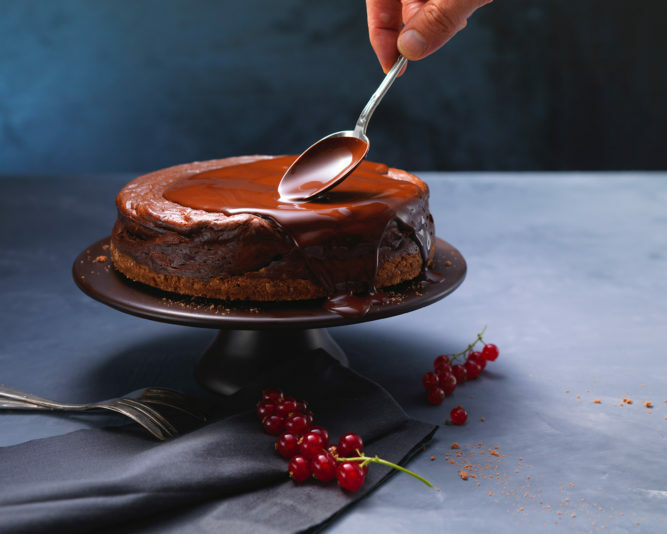 The new range is being launched with two dark chocolate varieties that are both full of character: “Superior Dark 89% Cacao” and “Superior Dark Ginger Turmeric”. 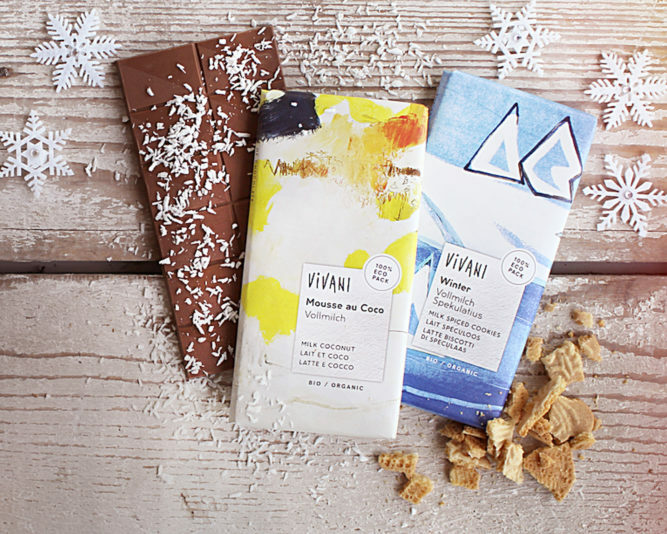 Our cooking chocolates look different now! 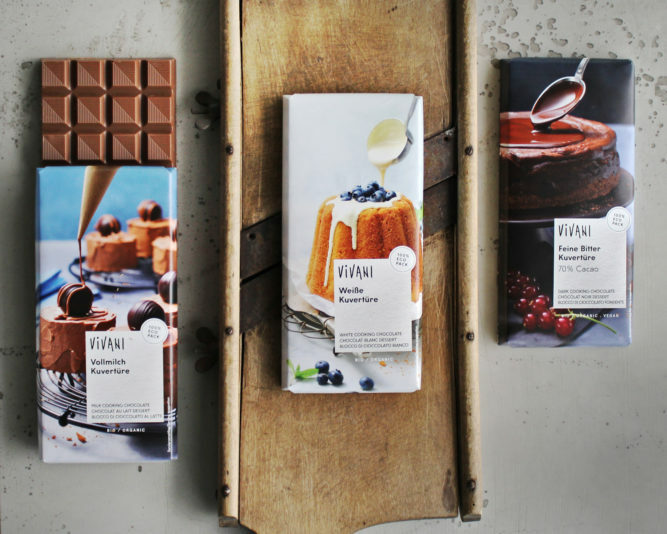 We have redesigned the packaging by pleasurable pictures that whet your appetite for chocolaty baking.